Do you think the decoration of the store is important? 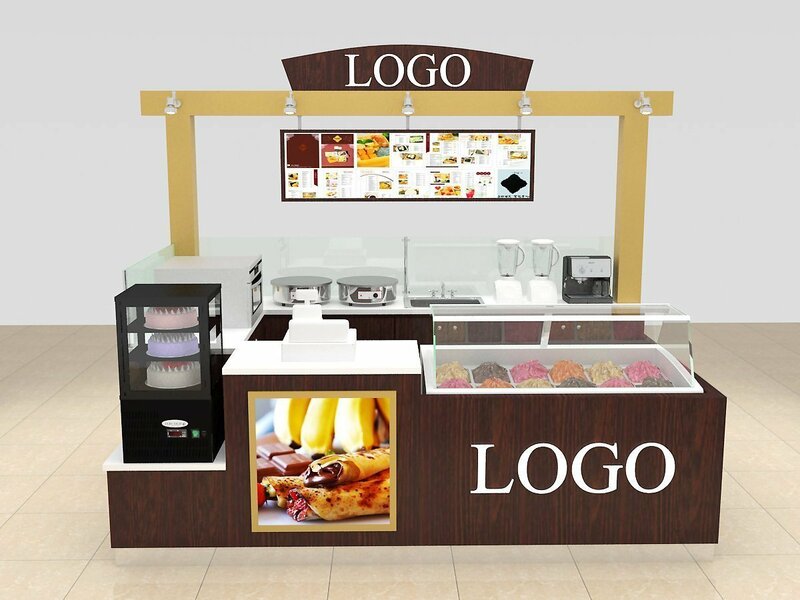 A Store decoration will directly affect the customer to the store, a good decoration style will attract a lot of customers to comming.Therefore, when we open a store, we will look for a professional designer to help us make design and make full use of every corner to optimize our store.I think the decoration of the store is quite important. 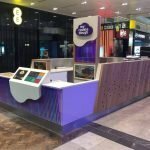 As you can see,the dessert kiosks designed by our design team for cake sales are very popular in the UK.This kiosk size is 3m by 2m , it is used for three color ,and the material is made of MDF and plywood . 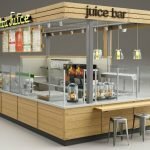 How much a mall kiosk design? 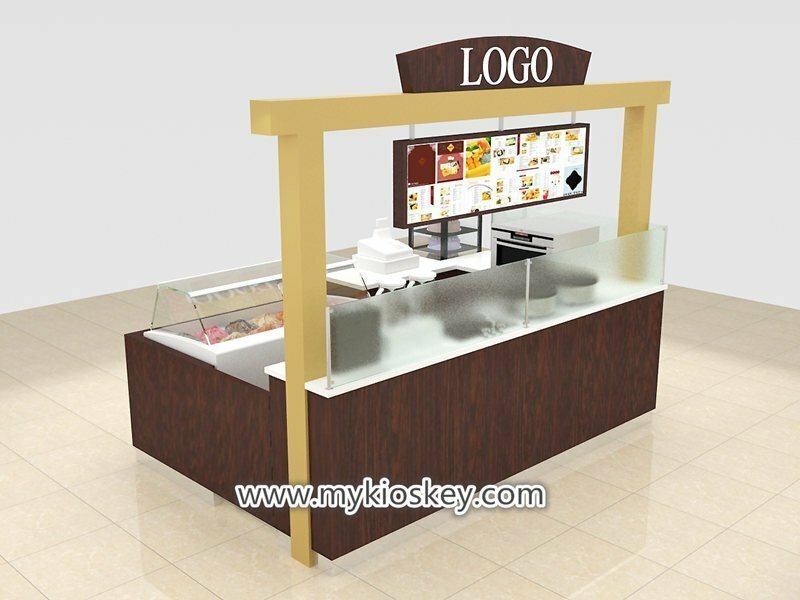 We desig a mall kiosk for FREE!yes are right…free mall kiosk design on the prerequisite that you will build the kiosk in our factory.We will try our best to design the best concept for your store. 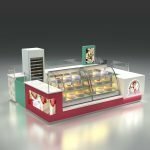 Arrange 300-500USD(based on different kiosk size)design deposit payment. Custom design accroding to requirement .Providing 3D rendering togetther eith detailed construction drawing. 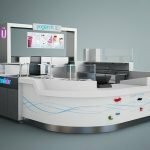 Place order for kiosk and refund the design fee in the cost od kiosk. Above are about the design fee,hope can help you. Thanks for your reading and waitting for your inquiry.